There are three rules when it comes to being a vampire in New Orleans. 2) Don’t feed from people you know. Not too hard, right? Wrong. Kenna is a new vampire filled with a passion that has turned into an uncontrollable lust for blood. Will Arthur be able to stop her feeding spree before the coven comes after her or is Kenna beyond saving? Arthur has been watching Kenna for years, wanting her to try her own hand in life before he gave her the ultimate proposal. Now that she has accepted, will his love be enough to save her? 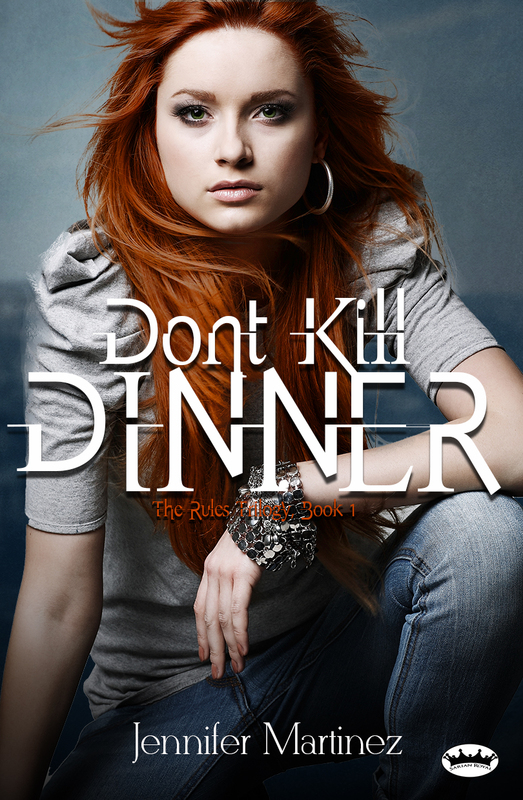 Actor for Hire is a prequel short story to Don’t Kill Dinner. Follow Kenna after Highschool graduation to New Orleans where one man with blue eyes can change her life forever.